It looks like HTC is about to add another smartphone to their range with the launch of the HTC Touch HD2. The Touch HD2 will be the successor to the popular HTC Touch HD, but the main difference between the existing Touch HD and the new model is that the new version will run Google Android as its OS. 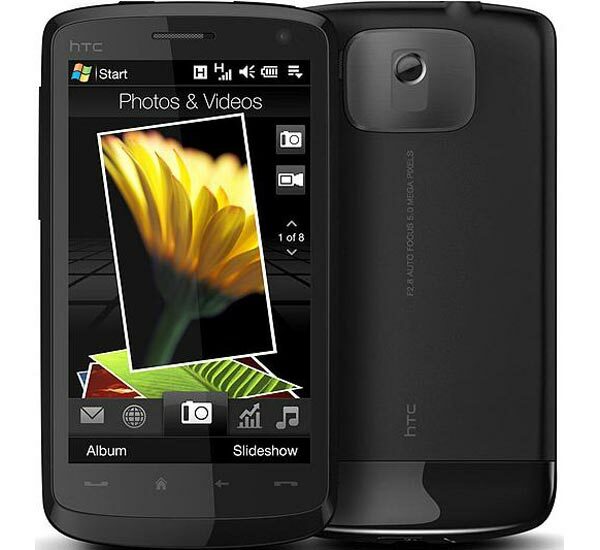 The current HTC Touch HD runs Windows Mobile, and has a 528MHz processor whilst the new version will have a faster 628MHz processor and will run Android. At the moment this looks like it is just a rumor, so I guess we will have to wait and see until we get some official news from HTC.